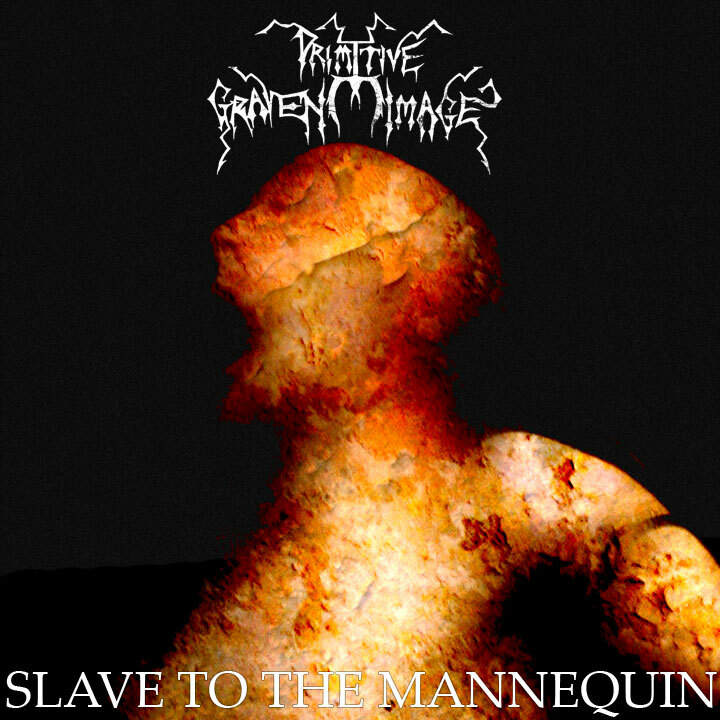 Slave To The Mannequin - taken from the album Psychedelic Episodes. 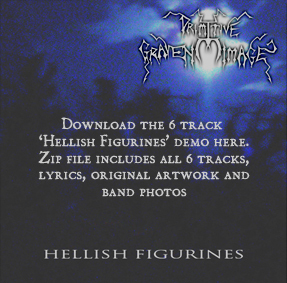 Full quality free download track from Celebrating Impending Chaos! Into The Godless Chambers from the Celebrating Impending Chaos album, as featured on recent Terrorizer and Zero Tolerance CDs is now available as a high quality download from our bandcamp page here - you can get mp3 and FLAC formats. Copyright © 2014 Envenomation Records.